How do I make a light that flickers on/off, or flickers randomly? First off why would you want too? 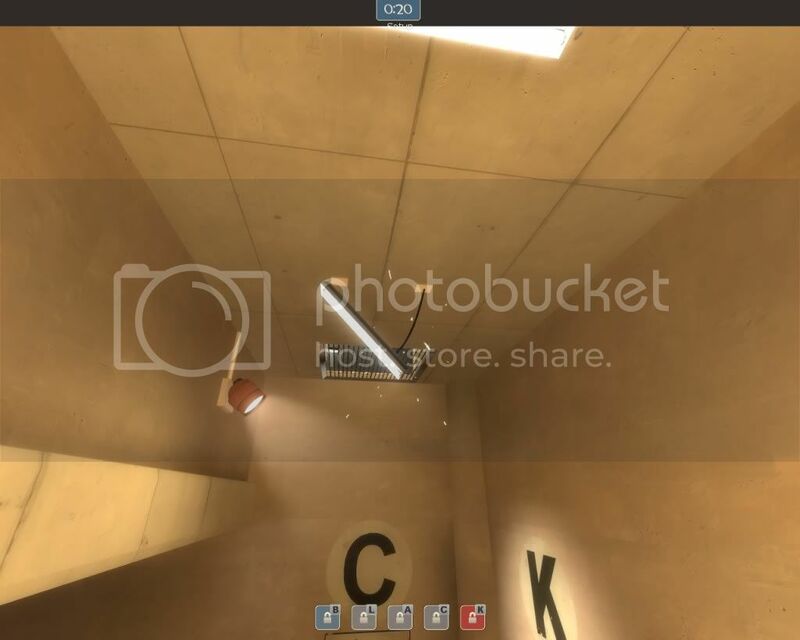 I have never seen flickering lights ether look good or fit in with TF2. They just come across a very out of place. Should I explain to you why this statement contradicts itself? Thar you go. It's one of those. Works for spotlight and regular light. you can also use Custom appearance to make it flicker in exactly the fashion you desire. Each letter corresponds to a brightness, this lets you tailor the brightness and timing almost perfectly. No, let me just rephrase; Flickering lights don't work because they turn an already dark room darker making visibility and navigation more difficult then it needs to be. So I really can't see any good place to put them in a map other then a detail area and even then it looks ugly as hell. On a side note flickering lights work in games like L4D1/2 and HL2 because you have a flash light that can negate the effect of the low lighting for the most part and give you a good heads up. You can have them if the map is light enough anyway, and the flickering light just adds ambience. That, or it's one of many lights, being the only flickering one. Flickering lights also increse your filesize, drasticly the more brightness levels it has or the more you have. Since Vrad needs to calculate every combination, having more than one is way too much. ya i dont really see a flickering light looking that great with a tf2 theme. but if you want the same kinda feel of a run down area you could have the light hand down crooked like have a fluorescent one hang down by olny 1 cable instead of 2 and add a spark sprite. It still COULD look good. Go for it, Grim Tuesday! Just take what everyone else has said into consideration. I.e., it may be a challenge to get it looking good. Still, go for it! I had used flickering lights on one of my maps where a bridge had collapsed and the lights on it flickered. It didn't look terrible, although it did make the filesize quite a bit bigger. Since the lights were pretty high up and out of the way, it didn't really effect the light quality much. Really, they're possible in TF2, you just have to use them in the right way and in the right context. haha this thread is hilarious now.